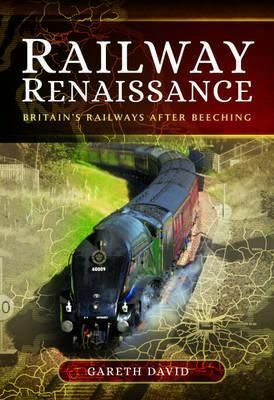 Written by best-selling railway author and “Antiques Roadshow” expert, Paul Atterbury and introduction by well-known BBC TV presenter, author, photographer and historian Adam Hart-Davis, this book explores the closed lines of Britain’s vanished railway heritage. 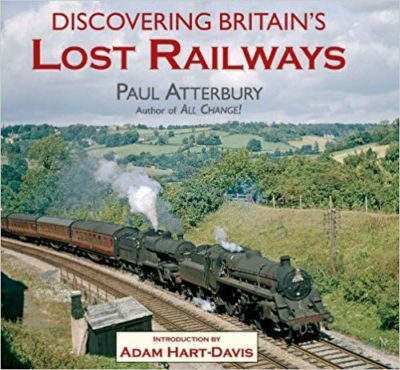 Paul has uncovered the most interesting of these lines, retracing their routes, explored their relics and looked back with nostalgia to the days when the railway was an essential part of country life. 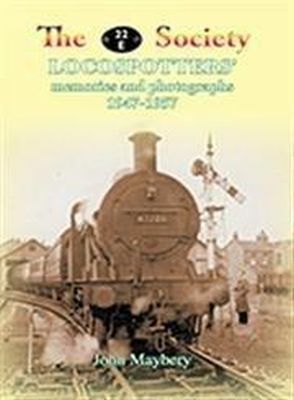 The text is accompanied by high-quality black and white photographs taken in the heyday of these lines, along with specially commissioned colour photography of what remains today. 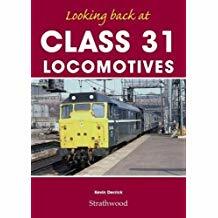 There are also detailed route maps and information panels on recognised footpaths, cycle ways and nearby attractions of interest to railway enthusiasts.